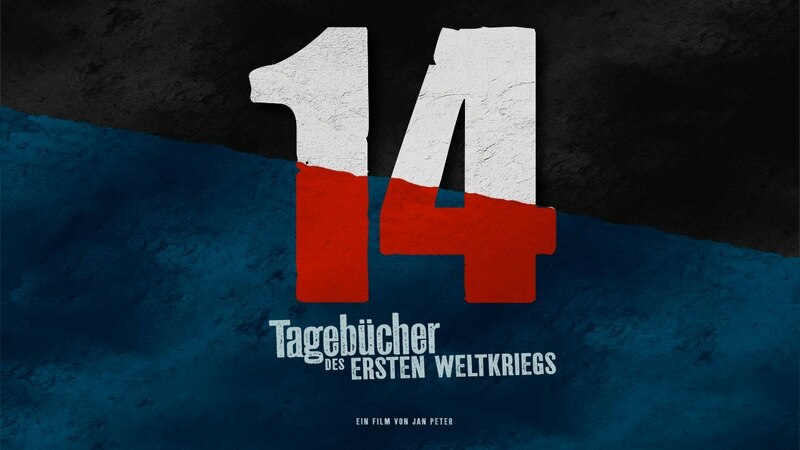 “14 – Diaries of the Great War” is an eight-part documentary drama series that shows what it was like to live (and die) during World War I. 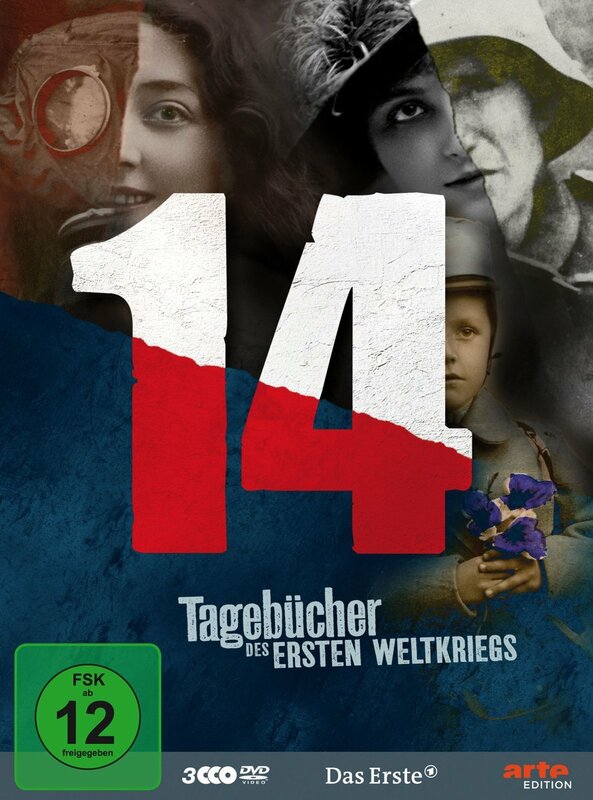 Based on over 1,000 diaries and collections of letters from World War I, the development team selected the 14 most engaging characters and wove them into a storyline that tells the Great War in a new and multi-faceted way. The full 8 episode series aired on German-French broadcaster ARTE and was available on Netflix. A condensed 3-part version was created for and aired by the BBC. German broadcaster ARD received its own 4-part condensed version. I came on board as Creative Producer for the series during the story development and oversaw the entire writing process, from first to shooting drafts, through production, and into the final scripts during editing. This process took roughly three years, during which I coordinated between authors, producers, and commissioning editors.